Even if a team possesses a pool of talented players and irrespective of how confident they are, without a good manager, it is highly unlikely that they will succeed. Let us take the very example of Manchester United. David Moyes failed to even qualify for the UEFA Europa League, with almost the same squad with which Sir Alex Ferguson won the Premier League. This may be an example of a failure at club level. However, this is also true when it comes to managing a country. The role of a manager isn’t just setting the training regime, picking the playing XI and discussing tactics for a particular game. The manager more or less becomes the face of the team, defending them during their defeats and boosting their morale during bitter periods. It also takes a great manager to use his limited options wisely and bring out the best of even an average player. Despite being successful at the club level, one might not always succeed at the international level as it is a different ballgame altogether. Some managers are more suited to the national team while others are cut out for the club game only. Let us take a look at five managers who succeeded at the club level but failed to etch their mark at the international stage. 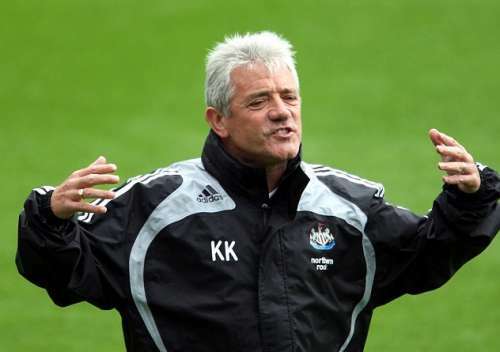 After a break of 8 years following a fruitful career as a player, Keegan returned to football as the manager of Newcastle United, a team fighting for survival in the Second Division. He strengthened the squad with key signings and helped promotion from the second tier to the first and then to the Premier League in consecutive seasons. He had enormous success in his first season at the Premier League, finishing third and bringing European football to the club after a period of over 20 years. 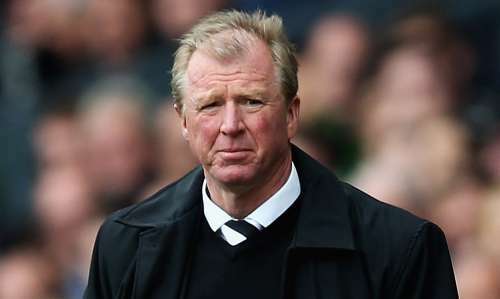 During his stint, Newcastle finished as runners-up in two consecutive seasons (1995-96, 1996-97), finishing second only to Ferguson’s Manchester United. He also went on to manage Fulham and Manchester City, winning promotion as champions in his first full season at both clubs, a feat he had also achieved with Newcastle United. Following his tremendous success with below average teams, he was appointed as the manager of the England national team in February 1999. After an impressive qualifying campaign for Euro 2000, his tactical naivety was exploited and an unsuccessful Euro campaign followed. During the competition, England lost 3-2 to Portugal despite taking a 2-0 lead. After a victory over Germany in the second fixture, England yet again lost 3-2, this time at the hands of Romania. This led to their elimination from the competition and put Keegan under tremendous pressure. He eventually resigned in October 2000, after a defeat in England’s first 2002 World Cup qualifier against Germany. He could manage just four wins in 11 games as England manager.